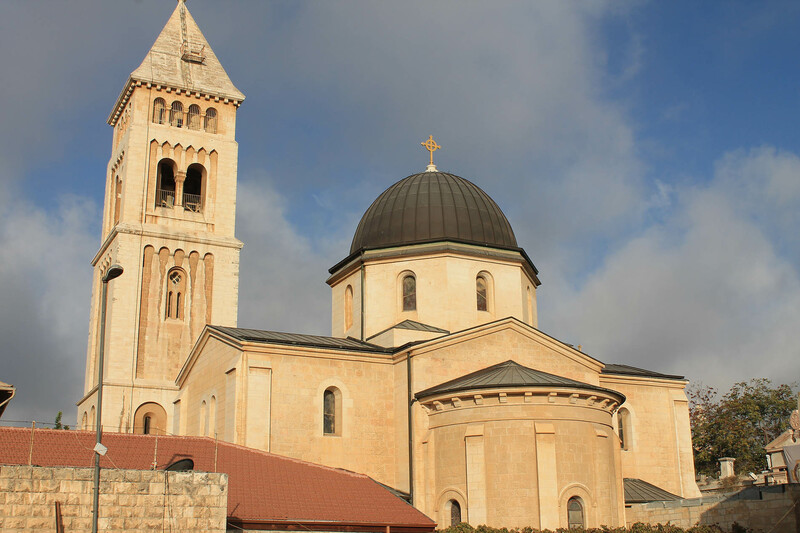 The Lutheran Church of the Redeemer in Jerusalem was built on a historic site. Here you can go “Through the Ages” and explore archaeological evidence right up to the time of Herod the Great under the church nave. An impressive German Lutheran Protestant church located in the Christian quarter, near the Holy Sepulcher. A museum in the cloister will give you more information on the history of the city. The church tower offers a magnificent view of the Old City of Jerusalem.